Looking to buy a classy pet rock this holiday season? Believe it or not, a lot of people were. 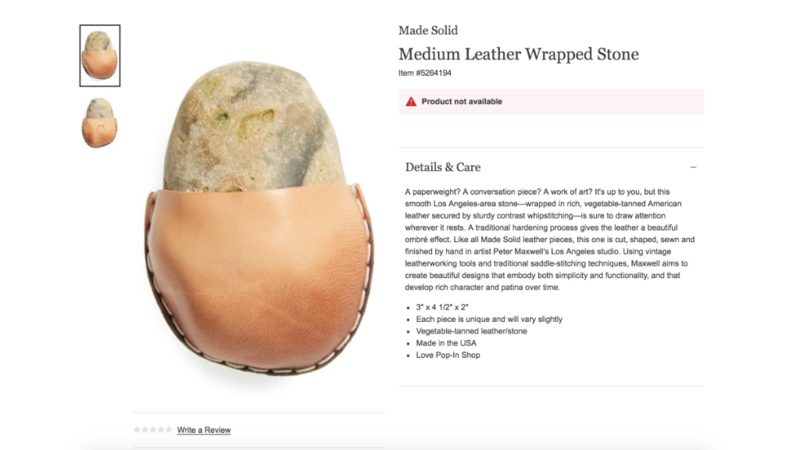 Nordstrom (JWN) told CNN the rocks "are indeed real items for sale." While the online supply of rocks was exhausted, there were still two small rocks available at Nordstrom's Michigan Avenue store in Chicago.